Book New Star Hotel Multan on cheap rates | iMusafir.pk. 2581-a, Nishtar Rd, Multan, Pakistan. 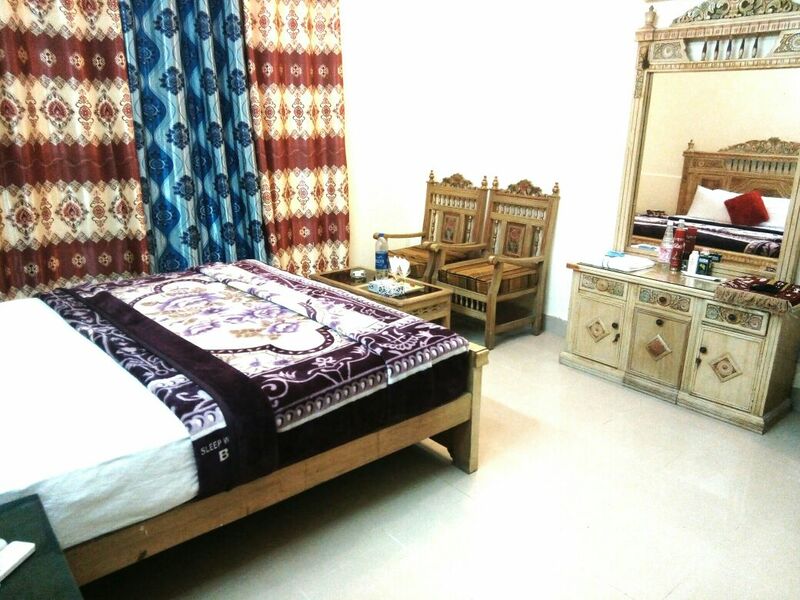 New Star Hotel is located at 2581-a, Nishtar Rd, Multan, Pakistan. 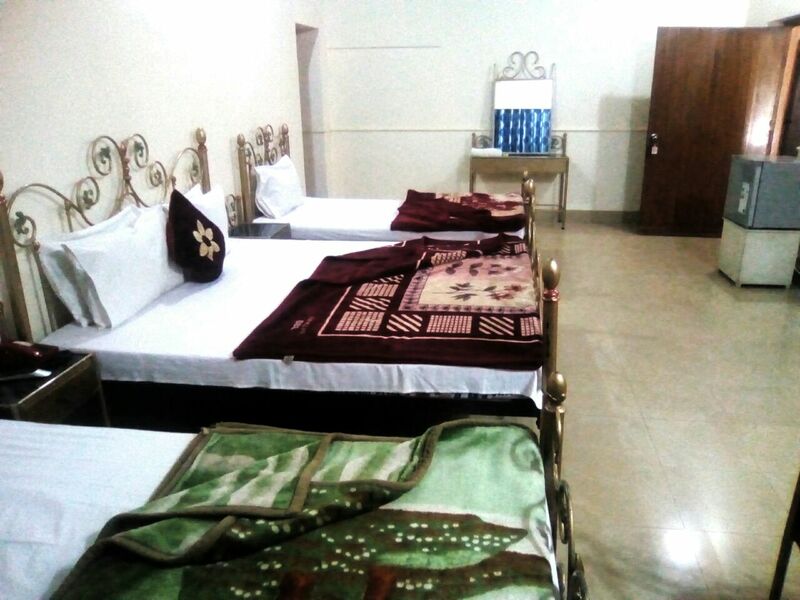 It has 14 rooms equipped with all basics amenities.